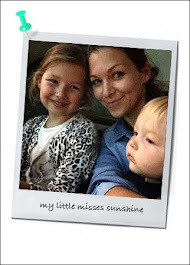 Dubai our Sandbox: Today we make "Les Crêpes"
Today's blog post is a repost from 2012. On February 2nd French people eat pancakes... Here's why and how to make. Pancake Day is also known as Shrove Tuesday in the Christian calendar, and is celebrated as Carnival and Mardi Gras elsewhere in the world. It falls just before Lent, and was traditionally a day of fun and feasting before the fasting during 40 days of Lent. 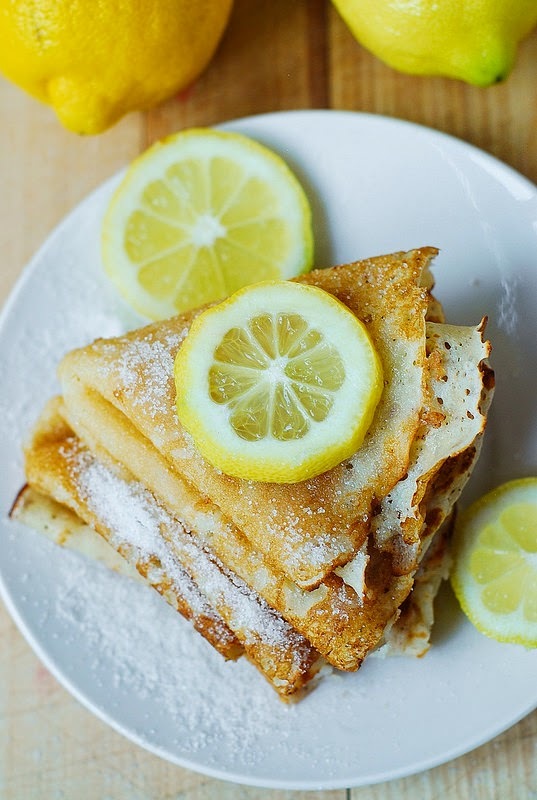 My favorite way to eat my crêpes is with lemon and sugar… Love it! See it here.